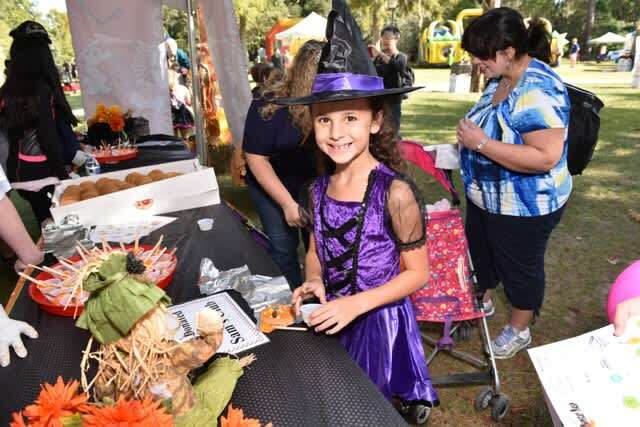 On Saturday, October 19, 2019, the St. Tammany Parish Hospital Parenting Center presents its annual fund-raising event and fun family festival, Monster Mash. This large festival-style event offers families a unique opportunity to enjoy a holiday event in the park. 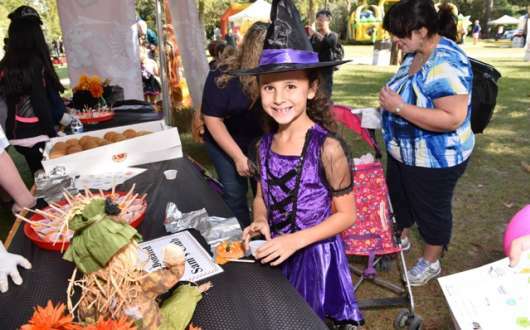 The all-day fest boasts the popular Trick-or-Treat Village, strolling entertainers and live music, games/midway, including inflatables and carnival-type games, arts & crafts including face-painting and colorful hairspray, the Tickets for a Treat Prize Drawing Booth, a shopping village and more. Local restaurants and vendors will be serving refreshments, snacks and treats for purchase. The little ones won't want to miss the Princess & Pirate Tea, a reservations-only event featuring a meet-and-greet with Princess Moana and Pirate Jake, treats, favors and keepsake photos. See more information on the website. Finally, there's the St. Tammany Outstanding Youth Talent Showcase. Youth who submitted audition videos earlier in the year are featured. Monster Mash allows families, friends and children of all ages to enjoy a wholesome day of holiday-time fun and a safe alternative to trick-or-treating. Don't forget to wear your costumes! Admission tickets to Monster Mash are available in October at The Parenting Center, STPH Guild Gift Shop, Northshore Capital One Banks, Playville and Braswell Drugs. All games, activities and entertainment with the exception of concessions are included with your admission. Admission* is $15 per child in advance or $20 at the gate, and $10 per adult in advance or at the gate. Children 11 months and younger are admitted free. *Admission price and event details subject to change. For more information on the Monster Mash, call 985-898-4435 or visit http://www.sthfoundation.org/foundation/MonsterMash.htm.